Tag Archive | "Cornell Lab of Ornithology"
This Red-breasted Nuthatch was a people’s choice winner in the birdspotter contest for Project Feederwatch. 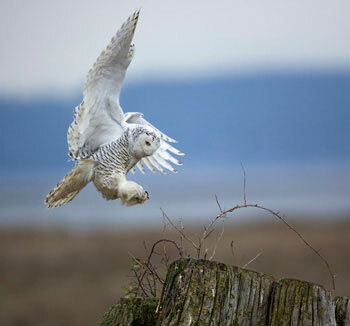 It was taken by Laurie Salzler, of Ann Arbor, Mich. Watching birds is a joy unto itself—but you can easily make it mean so much more just by reporting the birds you see to Project FeederWatch. 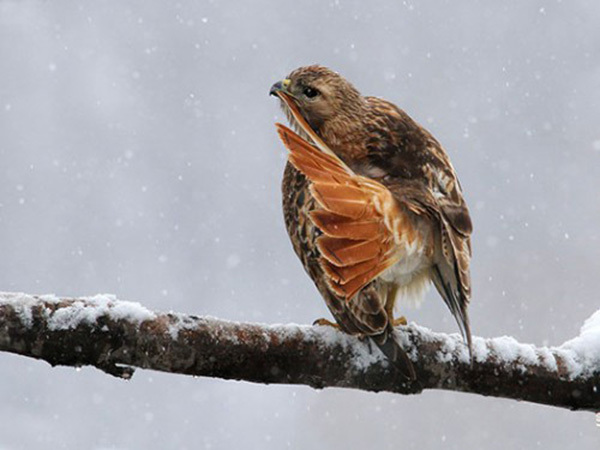 This popular citizen-science project from the Cornell Lab of Ornithology launched its 29th season on November 14. 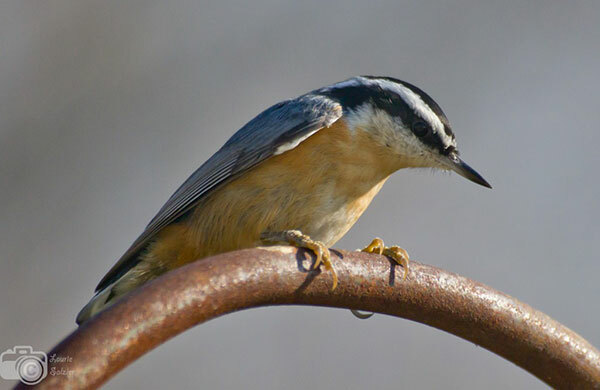 Whether you’re already a dedicated bird watcher or would like to give it a try, sign up now at FeederWatch.org to support the scientific study and conservation of birds with your observations. 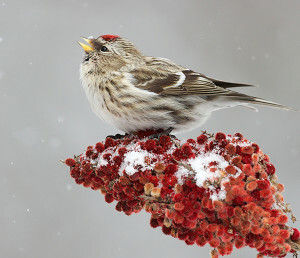 More than 20,000 FeederWatchers contribute their data by reporting the highest number of each species they see at their feeders during periodic two-day counts through early April. It’s simple to do and is a great activity for families and school groups. Explore the data submitted to FeederWatch using online tools that allow you to see trends in your own backyard, in a specific region, or across the continent. “We like to mix in a little fun, too,” says Greig. 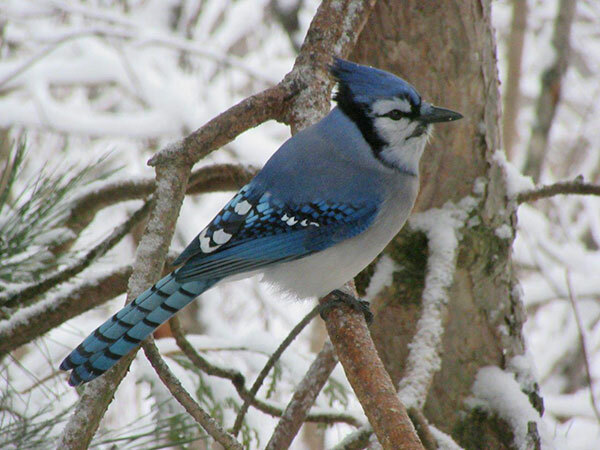 “Our BirdSpotter Photo Contest will be back, sponsored by Droll Yankees. The contest is open to everyone, not just FeederWatchers, and is free to enter. We’re going to pick two winners each week. 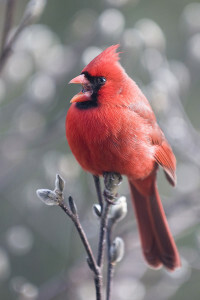 Even if you don’t enter a photo, you can vote for your favorites, and who doesn’t like looking at pretty bird pictures?” Learn more about the contest at feederwatch.org/birdspotter. To learn more about joining Project FeederWatch and to sign up online, visit www.FeederWatch.org. To register by phone in the U.S., call the Cornell Lab toll-free at (866) 989-2473. 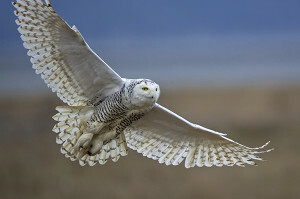 In Canada, contact Bird Studies Canada at (888) 448-2473, toll-free. In return for the $18 fee ($15 for Cornell Lab members), U.S. participants receive the FeederWatch Handbook and Instructions with tips on how to successfully attract birds to feeders, an identification poster of the most common feeder birds, and a calendar. Participants also receive Winter Bird Highlights, an annual summary of FeederWatch findings, as well as the Cornell Lab’s printed newsletter, All About Birds News. The fee is $35 in Canada.